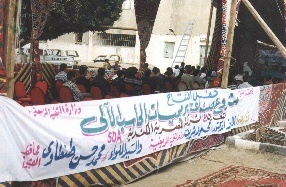 Photos show project activities with the attendance of Eng. 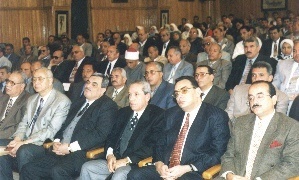 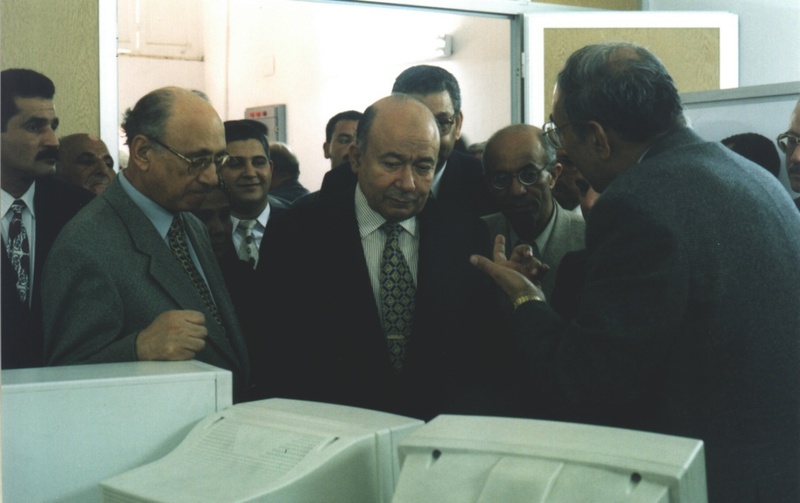 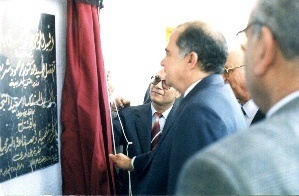 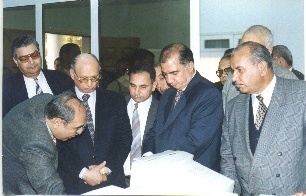 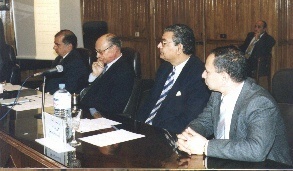 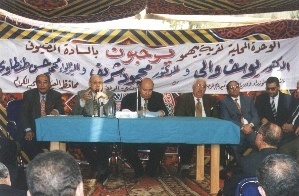 Yousef Waly, Deputy Prime Minister, Dr. Mahmoud Sherif, Minister of Rural Development, and Eng. 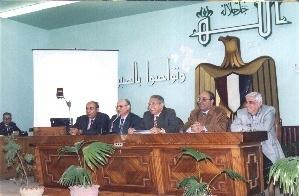 Said El Naggar, Governor of Beni Suef, Egypt.